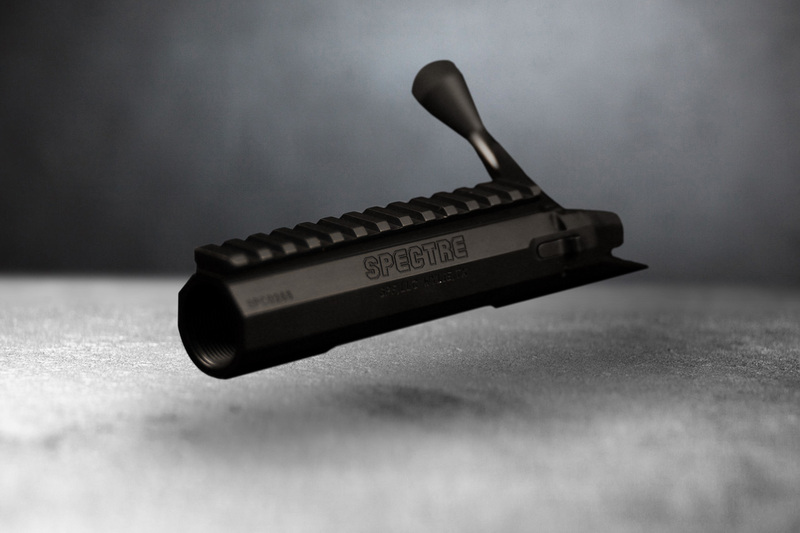 The Spectre line of actions are designed with an integral 20 moa scope base and intended for use in tactical rifles. 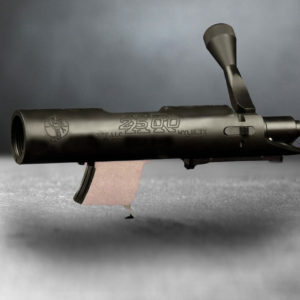 They can also be used for long range hunting. They are stainless steel with a black oxide coating. Our Spectre short actions have a magazine cutout dedicated to use the outstanding Accuracy International double stack ‘Arctic Warfare’ magazines. 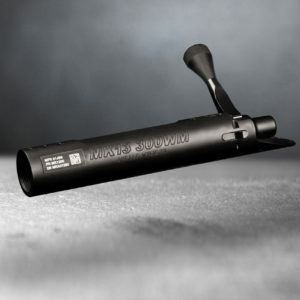 We have detachable bottom metal for them that utilize this magazine. The short action does not have feedlips, so a DBM is required. Go to the accessories page for more information on them. 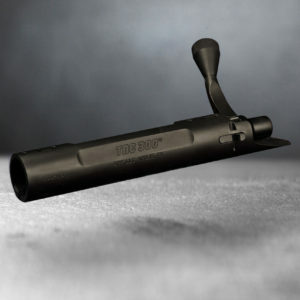 The same bottom metal works on our other actions or any Remington cutout with the centerfeed mags. The Spectre in a long action version has the same feed lips and magazine cutout as our TAC300 or Remington 700 long action.